Last night, Rah Ali hosted the 4th Annual “It Chicks” dinner at the world famous BOA Steakhouse in West Hollywood, CA. 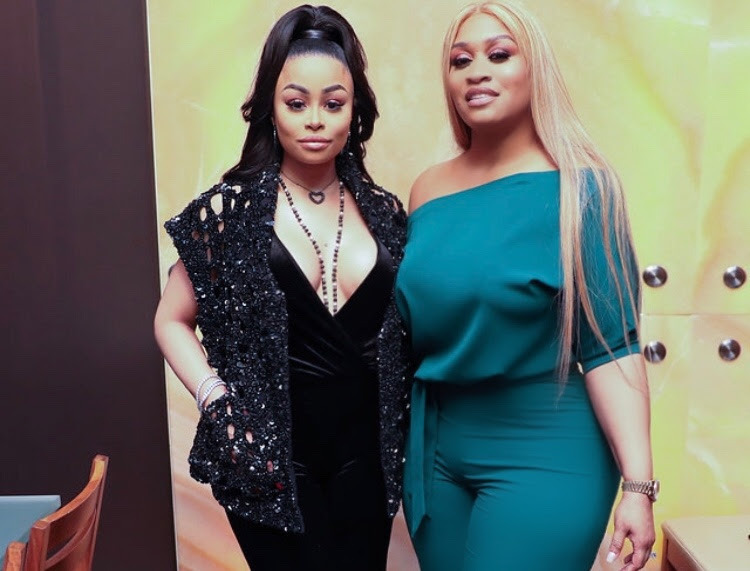 30 beautiful, powerful, connected women sat together in a private dining room filled with an undeniable heir of empowerment, style and class (minus Blac Chyna. Sorry, but, no). To be an “It Chick” means to be a woman who caters to her family, business and preservation of life on a level of excellence. 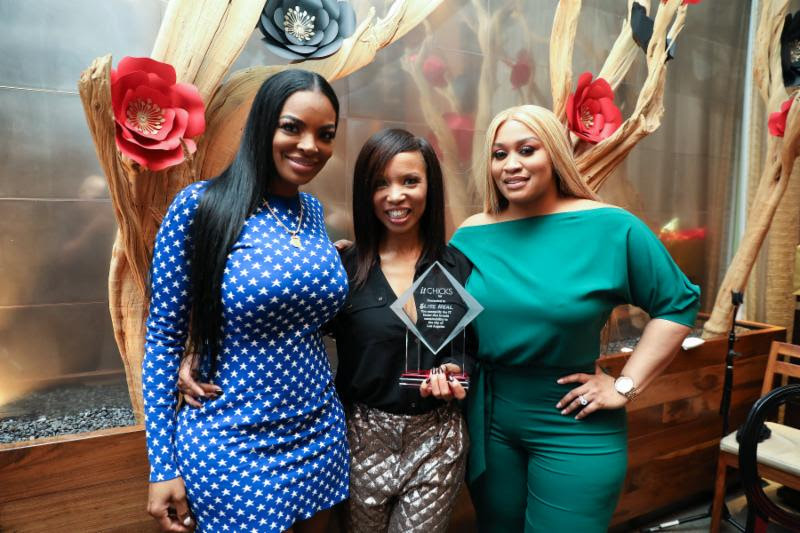 Surviving her own experiences, Rah Ali wanted to show other women that it was ok to be vulnerable amongst each other and show them that strong support systems do exist and that you should never have to hide your accomplishments or struggles but embrace them!